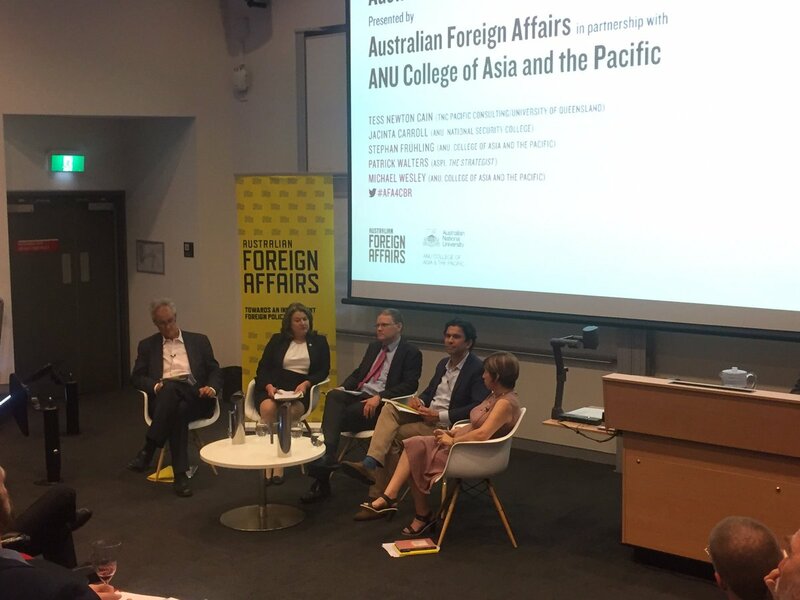 Australian Foreign Affairs and La Trobe Asia presented a panel discussion on AFA5 Are We Asian Yet? 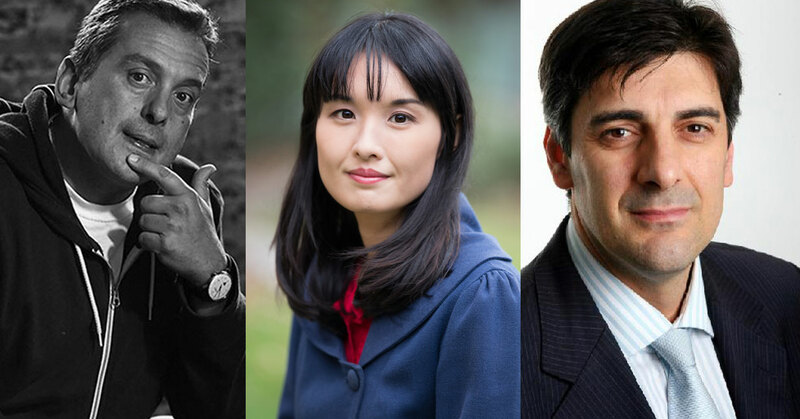 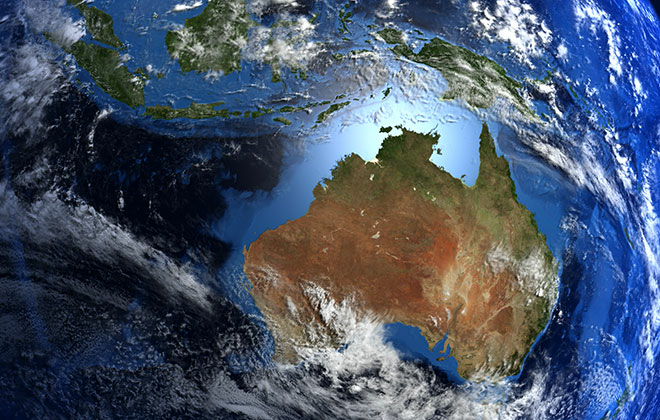 History vs Geography and Next Voices: an initiative to showcase the best new thinkers on Australian foreign affairs. 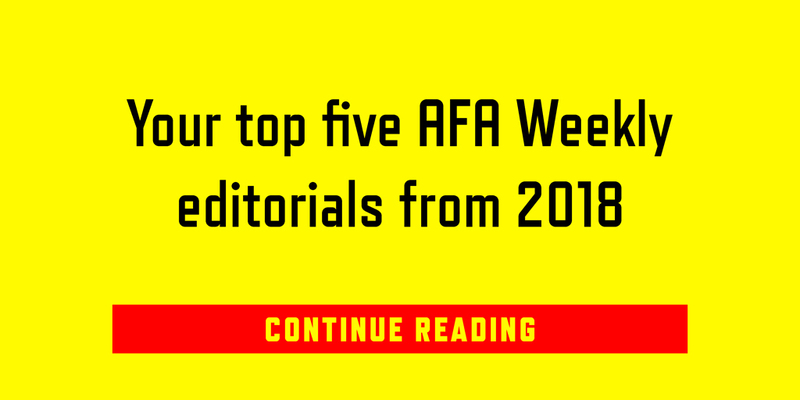 To celebrate the release of the February 2019 issue of AFA5 contributing author Linda Jaivin wrote about how we ought to be able to relate better to Chinese culture than we do given there are 1.2 million residents or citizens who identify as ethnic Chinese in Australia and Mandarin is the second-most commonly spoken language after English. 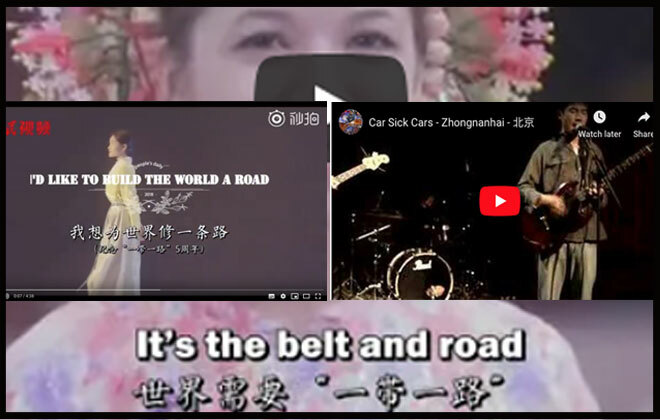 In a speech in Brisbane last week, Linda Jaivin used two short video clips to demonstrate two markedly different sides to Chinese culture. 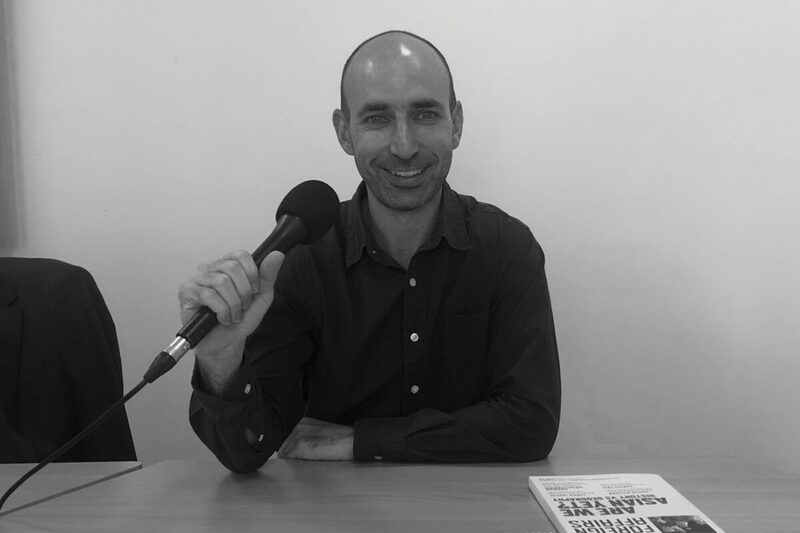 Viewed together, these clips, Jaivin argued, show that Chinese culture extends far beyond Communist Party propaganda. 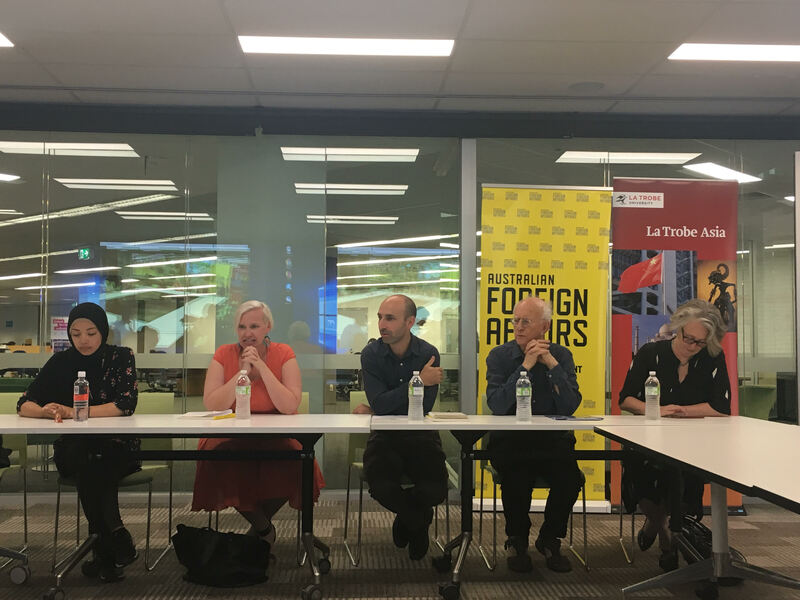 A panel discussion with Patrick Walters, Jacinta Caroll, Stephan Frühling and Tess Newton Cain, chaired by Michael Wesley. 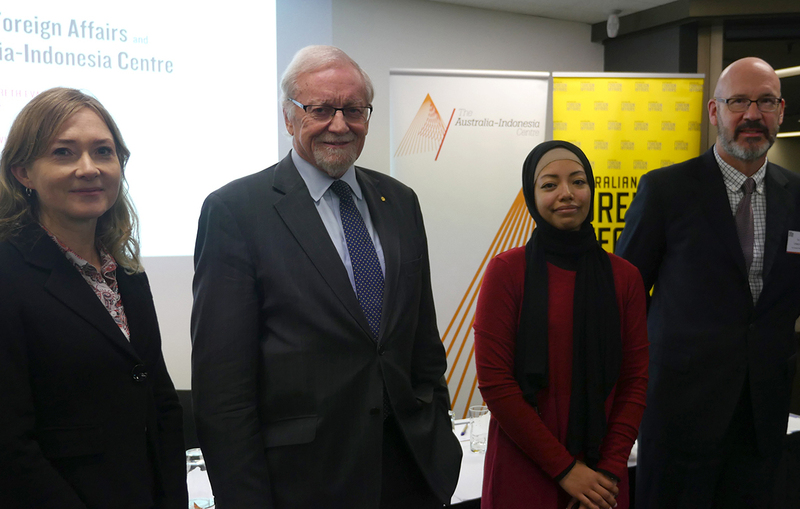 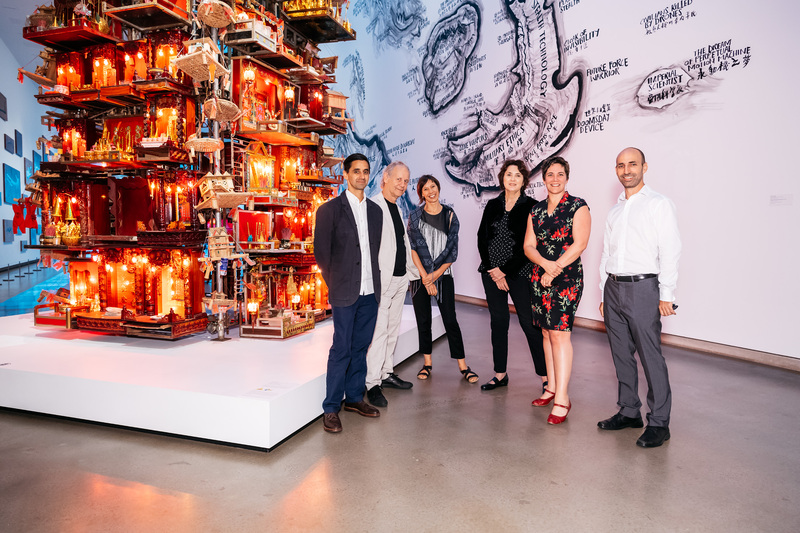 Monday 23 July was the Melbourne launch of Australian Foreign Affairs 3, which examines the turbulent relationship between the two neighbouring countries, and the missteps and missed opportunities that have prevented the forging of a friendship. 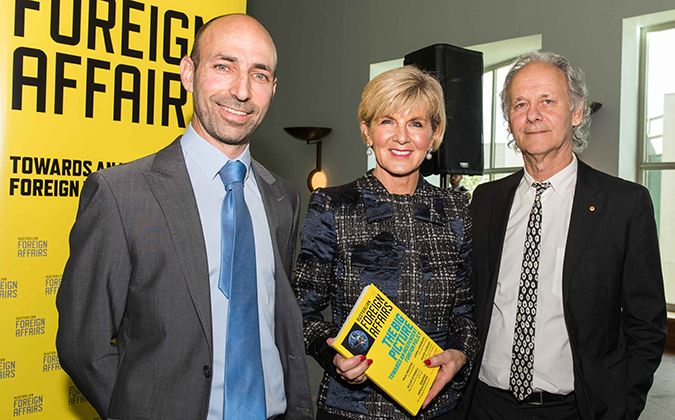 After a moving speech by the Minister for Foreign Affairs, The Hon Julie Bishop MP, Australian Foreign Affairs was launched at Parliament House in Canberra. 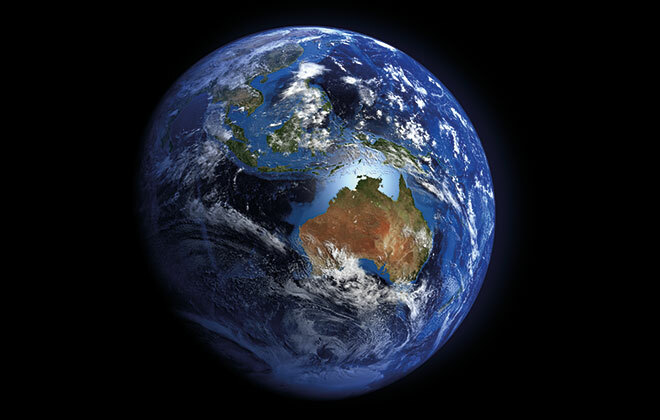 You can read the full transcript of Julie Bishop’s speech below.